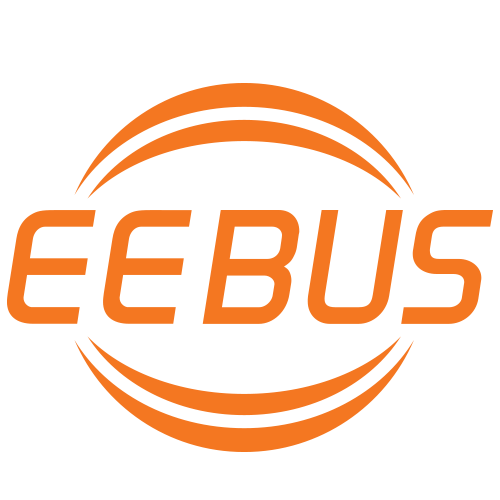 EEBus Initiative and the Open Interconnect Consortium join forces on IoT Standardization - EEBus Initiative e.V. Collaboration aims to bring harmonization and interoperability between EEBus standards for smart grid and home networking, along with the Open Interconnect Consortium’s connectivity framework. Hannover, Germany, March 17, 2015—Today, at CeBIT in Hannover, Germany, two of the leading groups working to enable the Internet of Things (IoT) announced plans to work together. The strategic liaison agreement between the EEBus Initiative e. V. (EEBus) and Open Interconnect Consortium (OIC) allows the two organizations to collaborate on specification development and certification programs, helping to increase interoperability and ease of use, while minimizing duplication of effort and fragmentation. The results will help accelerate the speed with which the vision of IoT becomes a reality. EEBus is dedicated to defining an end-to-end solution for the smart grid and smart home that will increase the efficiency, environmental protection, convenience and security of the energy supply and related Smart Home management. OIC’s connectivity framework simplifies the way application developers and device manufacturers manage common tasks of discovery and connectivity over many different transports including Wi-Fi®, Bluetooth®, Zigbee®, ZWave®. This collaboration means both groups will reference or repurpose work already done in the other organization; all while harmonizing future roadmaps. “This relationship marks a giant leap forward in delivering interoperability for the Internet of Things. OIC’s unique combination of standards development with the associated IoTivity open source project is the right approach for an IoT communications framework. Also, although both organizations are global, EEBus’ strength in Europe fits well with OIC’s strength in the Americas and Asia. With this collaboration we intend to combine the two groups’ technical strengths and market penetration to achieve a common goal,” said Peter Kellendonk, Chairman EEBus. “The OIC looks forward to working alongside EEBus in the important area of Smart Home. We believe this is a space where the two groups can complement each other’s efforts and help more quickly realize the vision of Smart Homes with intelligent, interoperable devices,” said Imad Sousou, vice president and general manager, Intel Open Source Technology Center and board of directors’ vice president at the OIC. EEBus has over 50 member companies including ABB, Bosch, Bosch und Siemens Hausgeräte, E.ON, Miele, SMA and Telekom. OIC also has more than 50 members, including Cisco, Dell, GE, Honeywell, Intel, Samsung and Siemens.